Verizon’s view of 5G as the growth engine of the future to revolutionize primary vertical industries by enabling ‘real time’ business processes is unique among operators, said data and analytics company GlobalData in a recent report. 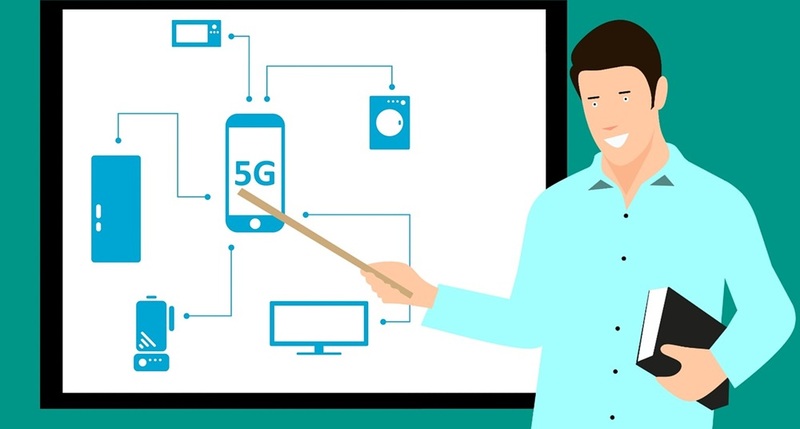 As only few 5G services have been launched and not many are expected to be launched until next year or the following year, the associated use cases have been vague. 5G is certainly viewed with excitement by the industry, but concrete descriptions of plans, products, services and enterprise use cases have been in short supply. Recently, Verizon described 2020 as the beginning of the period in which 5G and multi-access edge computing will enable the next exponential growth opportunities for enterprise services. What this revolution means to Verizon is the ability to monetize services such as IoT and enterprise mobility at a much higher level than before by helping customers with end-to-end solutions that allow businesses to automate processes with real-time intelligence; leverage sensor-based inventory management; provide remote control of heavy machinery; and achieve end-to-end visibility and control of products from production to consumption.